Click on the Blue Button to go see the location’s of our current puppies. 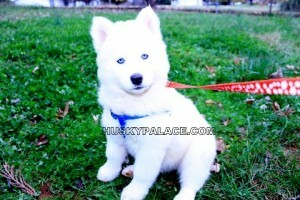 Husky Palace is a family of 2 breeders of Siberian husky pups located in the Carolinas. We always prefer for you to pick up your little ones in person, but we realize that is not always possible. 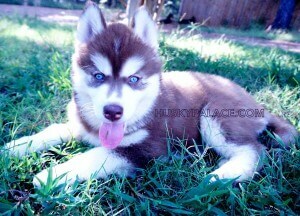 If that’s the case, we will personally deliver the Siberian Husky puppy(ies) 2-hour distance from my house. We will deliver the Siberian husky pup(s) to your nearest gas station for an extra fee. 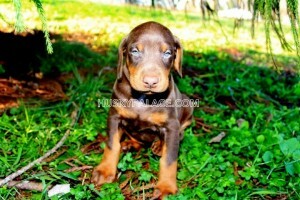 The delivery cost must be paid before I drive the pup to the gas station.